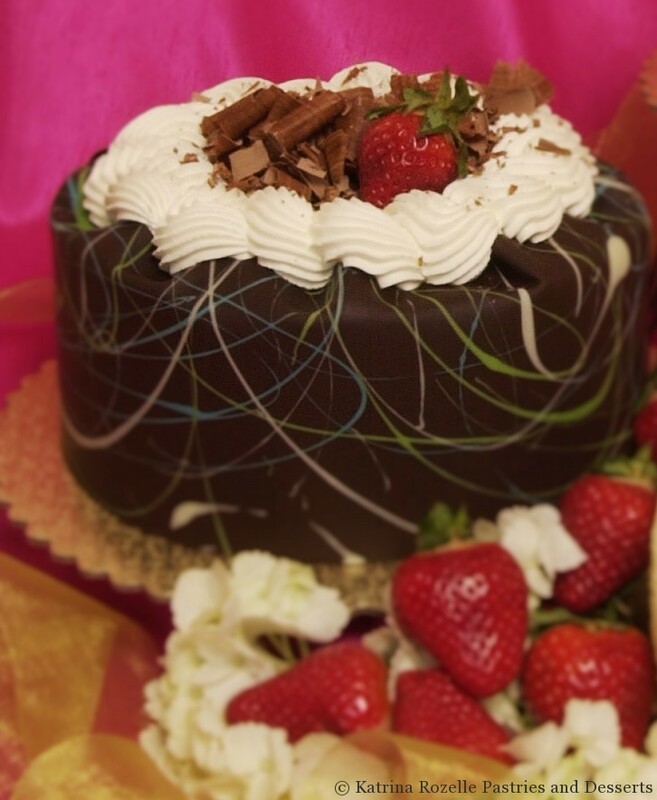 We offer an extensive selection of 6-inch and 8-inch cakes daily. If you need a cake on short notice for a small gathering, just call us and we will reserve the cake of your choice and, with a deposit, we’ll even customize it before you arrive. Our delicious old-fashioned cookies are baked fresh daily and are usually available throughout the day. If you need more than a dozen cookies, please call us and we will set them aside so you are assured to get what you need. If you are planning a significant event for which you want to showcase a specially designed cake, please plan at least a week in advance, and even further ahead if you need a very special cake. 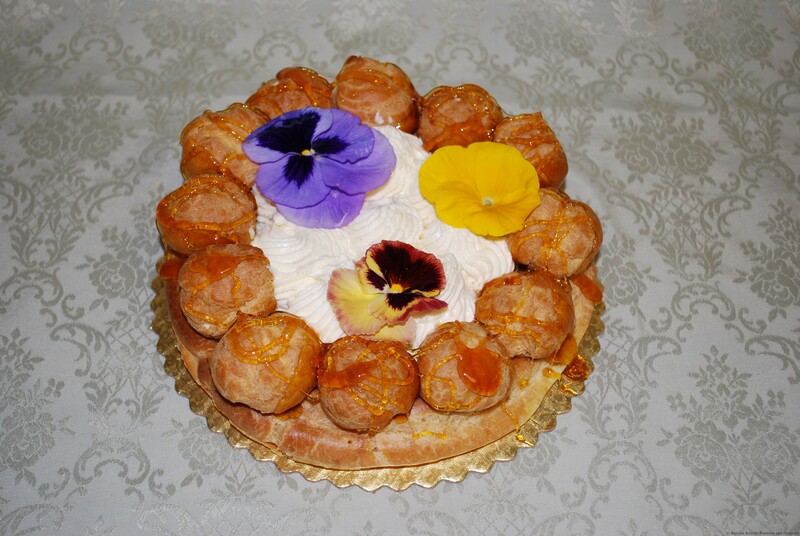 Many special occasion cakes can be ordered through a combination of telephone conversations and email exchanges. More complicated cakes often require a face-to-face meeting, which will allow our design consultants to work with you to plan the perfect cake for your celebration. Your visit to one of our stores will also allow you to taste a wide selection of our fabulous flavors. Just call the store you wish to visit to schedule a design consultation and tasting. 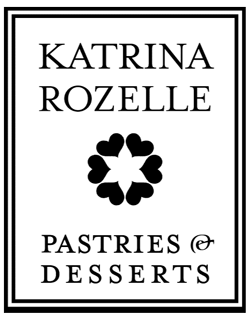 We happily offer complimentary tastings and design consultations for couples who are looking for a wedding cake. Call us to schedule an appointment, and plan to bring a variety of design materials along when you visit us, such as a photo of the wedding gown, your wedding invitation, samples of your linen and floral selections, etc. The more clearly we can envision the atmosphere you are working to create for your wedding celebration, the better we can advise you with regard to your cake design. We think you will find the process both tasty and informative, so please call us today.